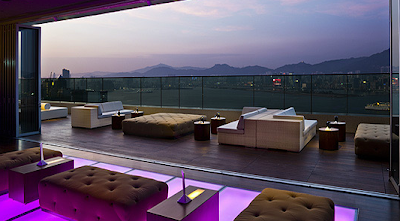 Sitting on the 32nd floor of East Hong Kong Hotel, high above this Timeless Cool city of Hong Kong, is "Sugar" a fabulous rooftop bar and lounge. 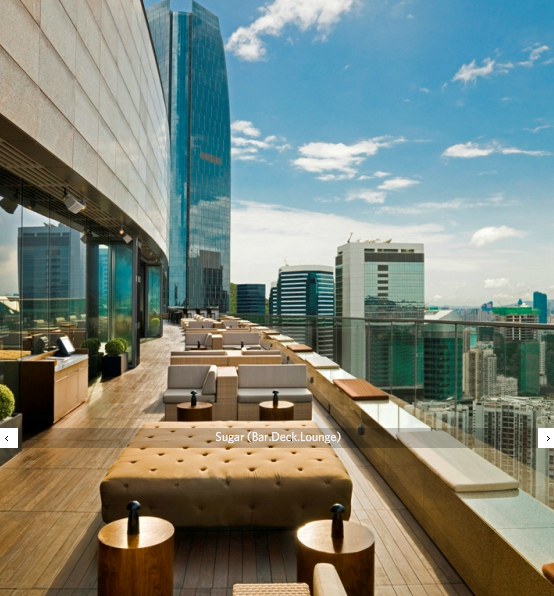 As described on their website as a slinky rooftop getaway with a cool with international tapas and dj's... I confirm it certainly is. We enjoyed drinks and great nibbles with a view that took my breath away. 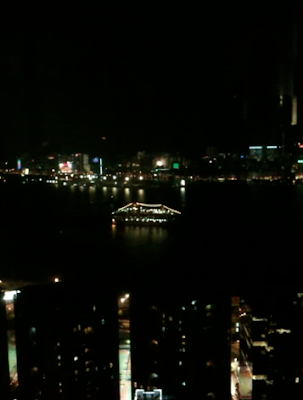 They are many wonderful views of the city and harbor throughout the city but this was extraordinary with great music!